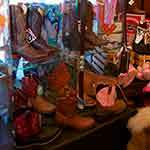 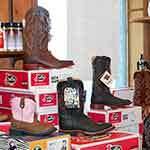 Willard's carries quality cowhide footwear by Filson and Frye, as well as western boots by Justin. 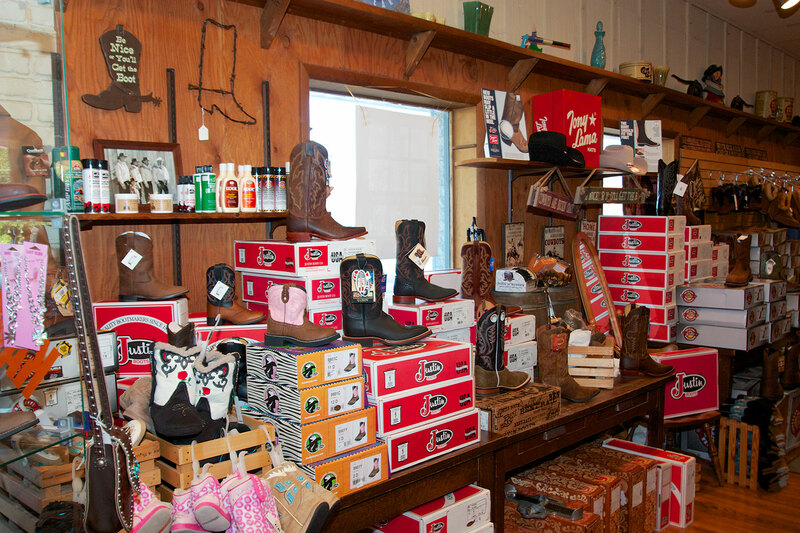 Also, for foul weather, Muck boots are warm, dry and lightweight. 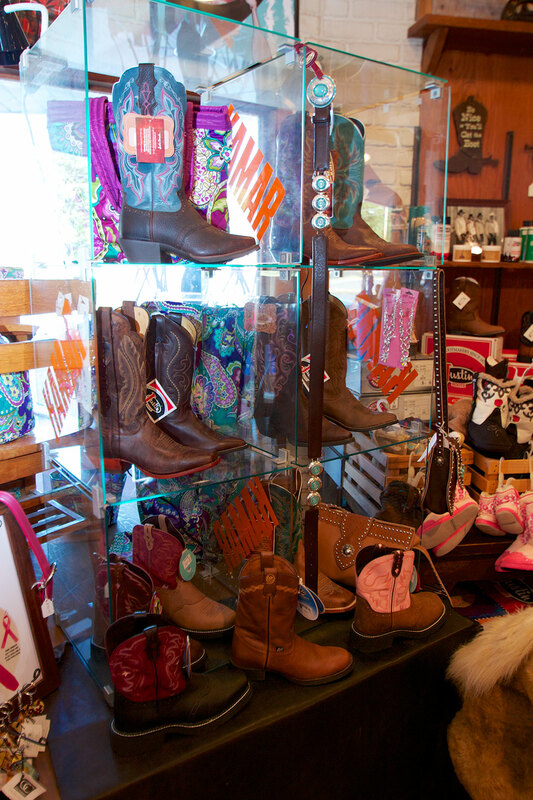 Whatever boots suit your needs, Willard's is sure to have the perfect pair.